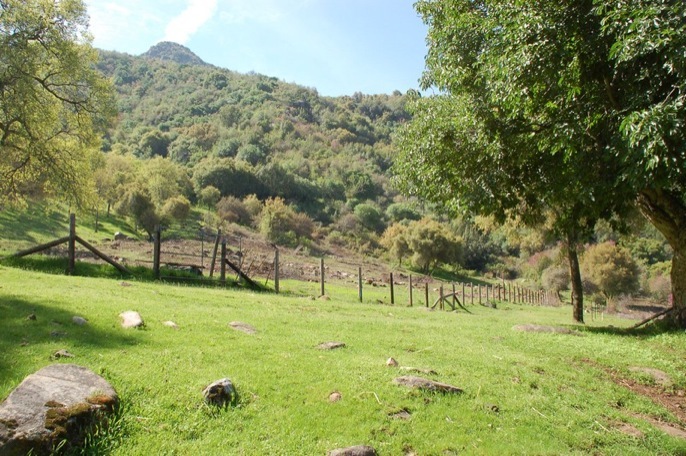 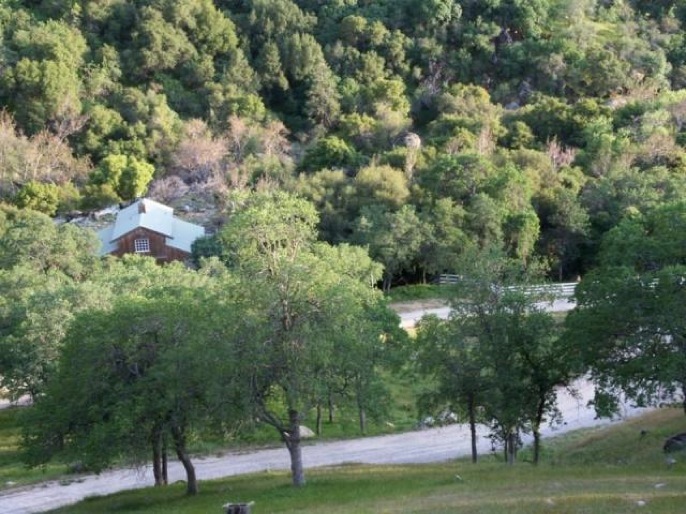 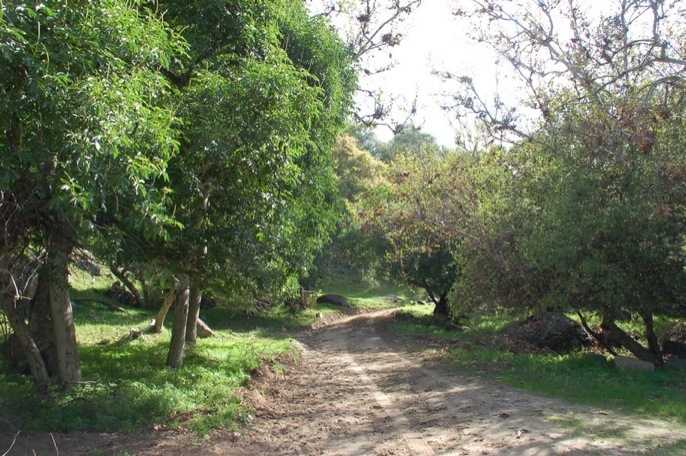 Here is a 190 acre ranch that would be ideal for your retreat from the hectic city life. 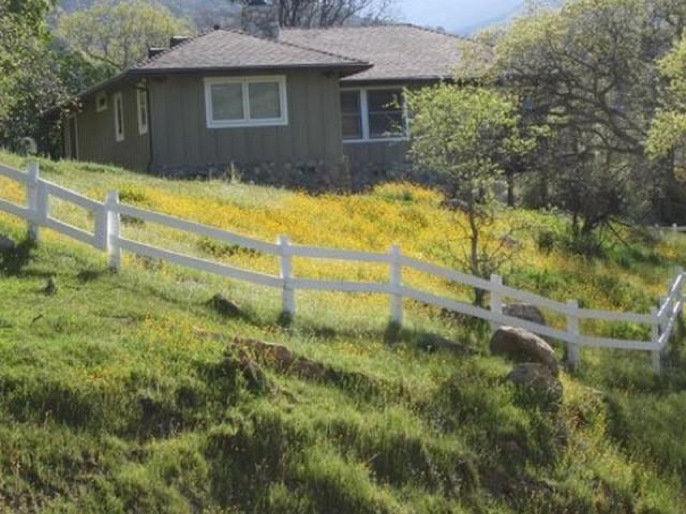 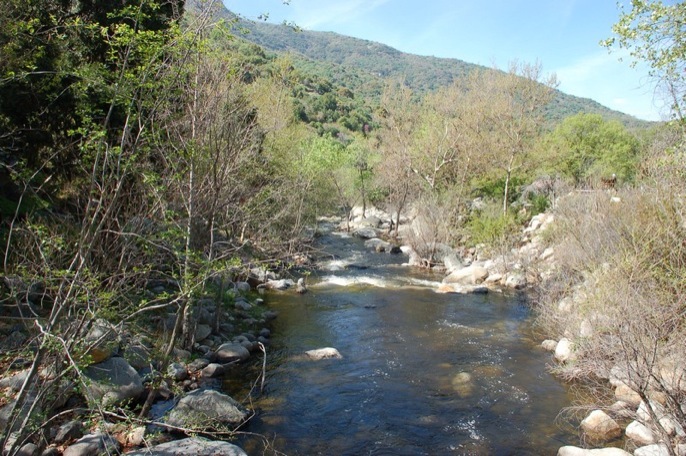 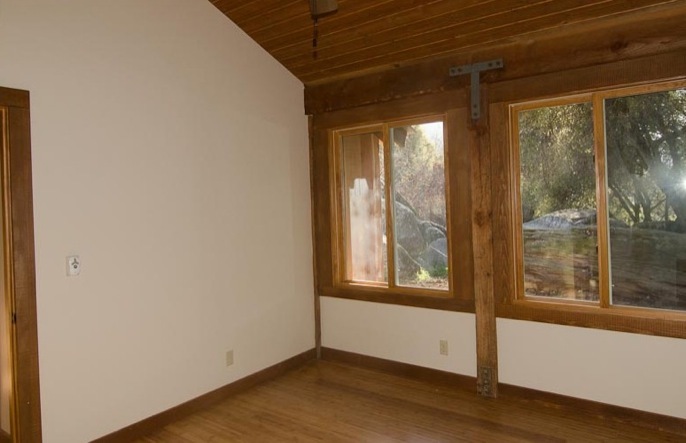 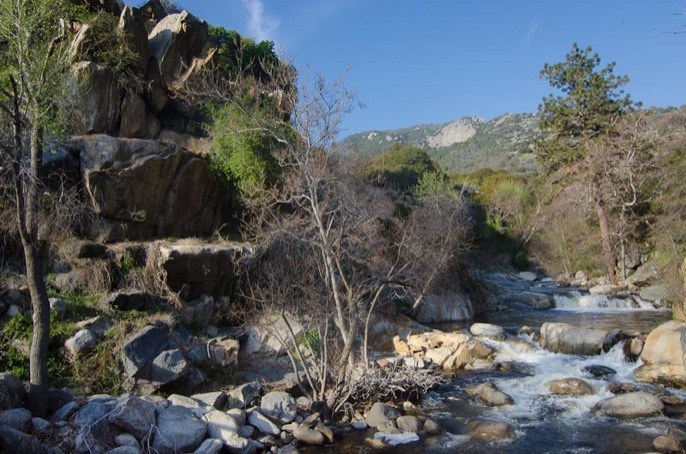 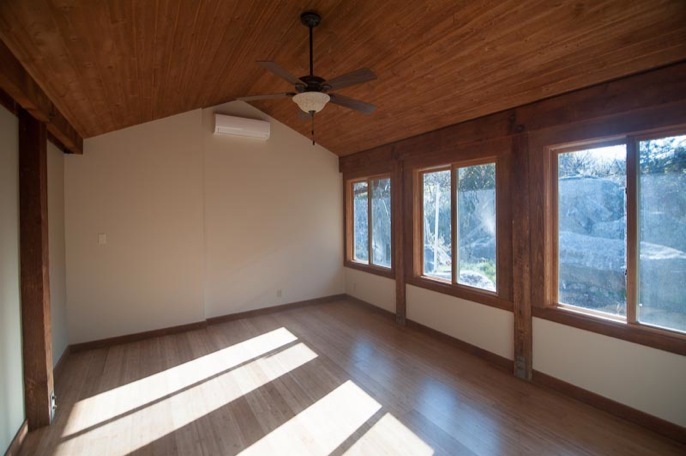 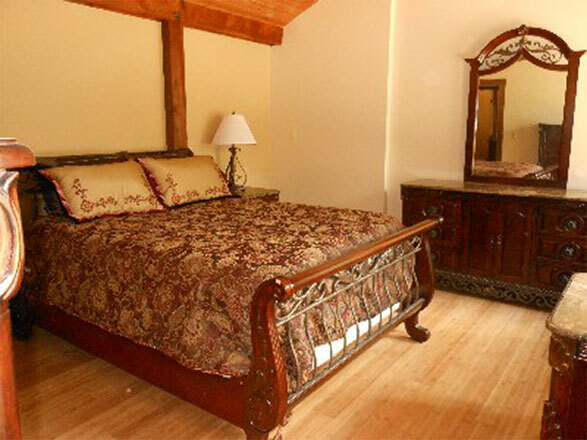 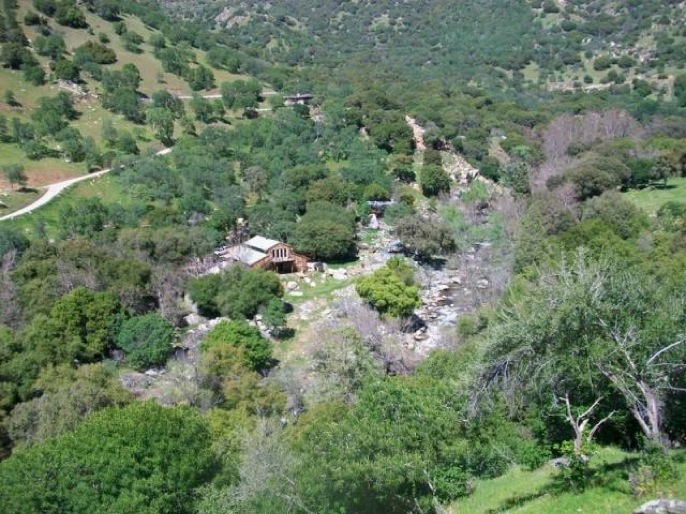 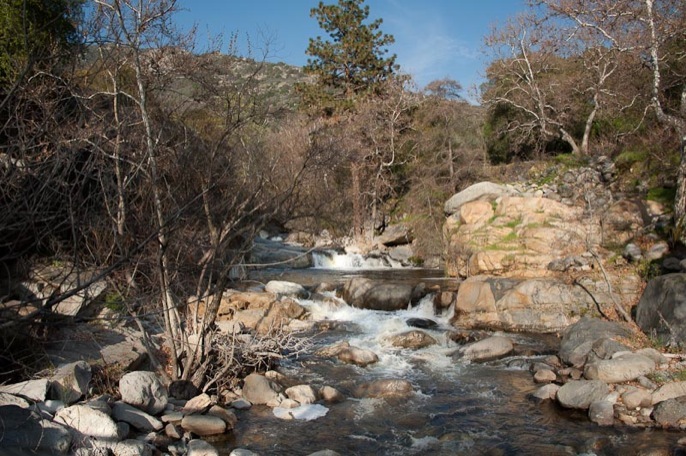 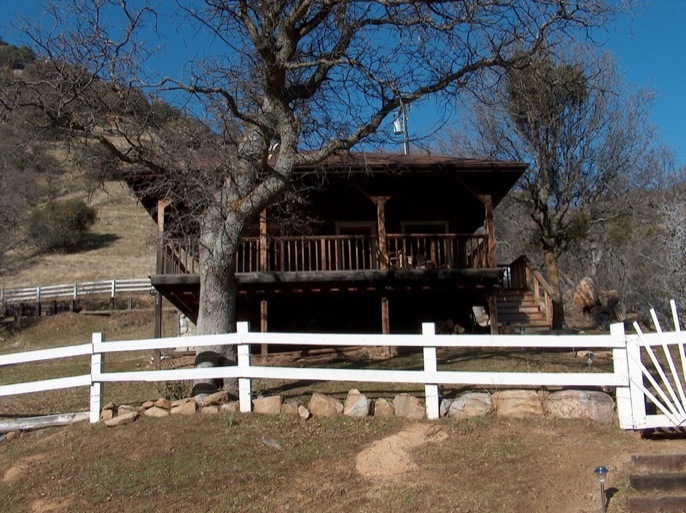 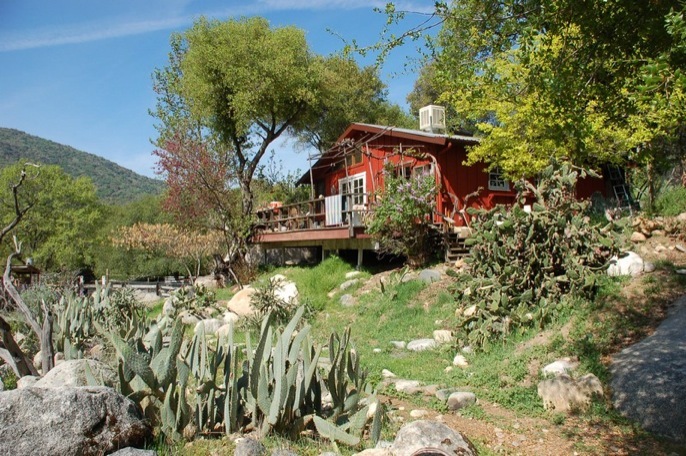 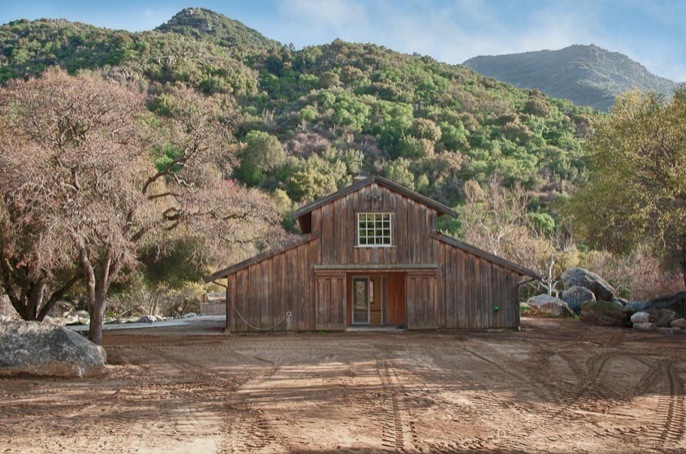 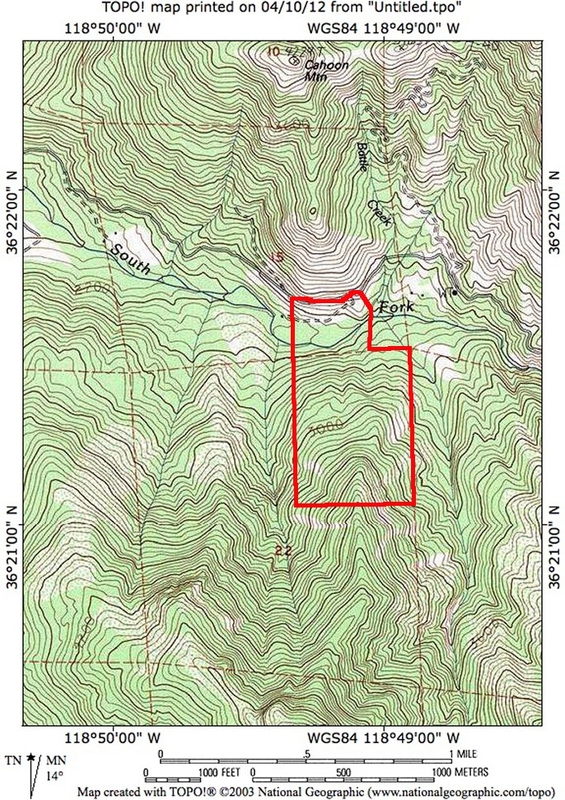 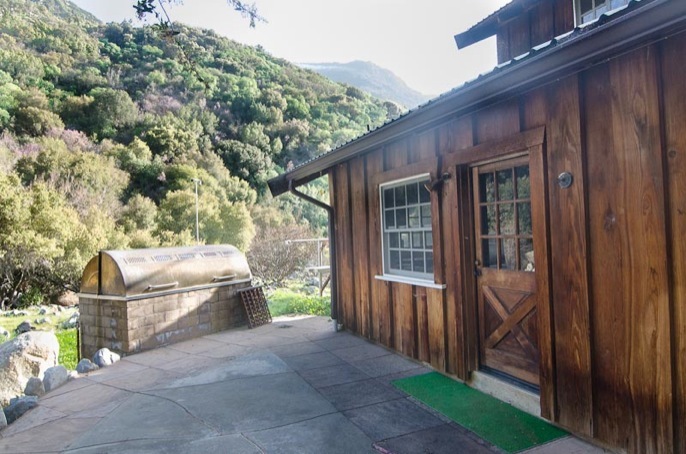 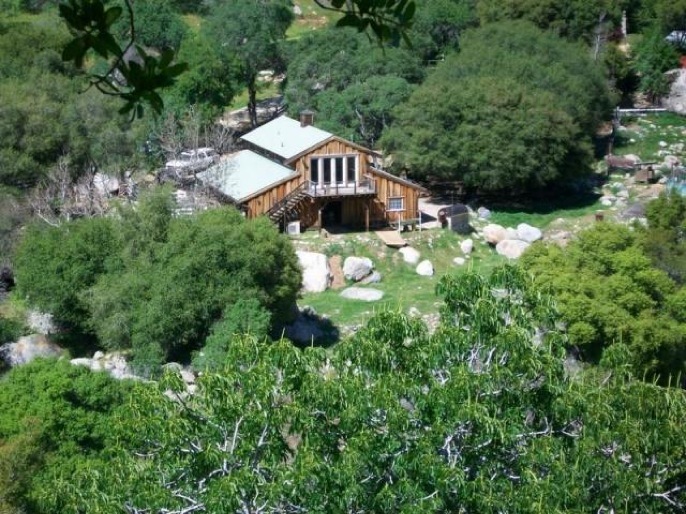 This property is 8 miles out South Fork Road which leads to the Southern hiking entrance to Sequoia National Park. 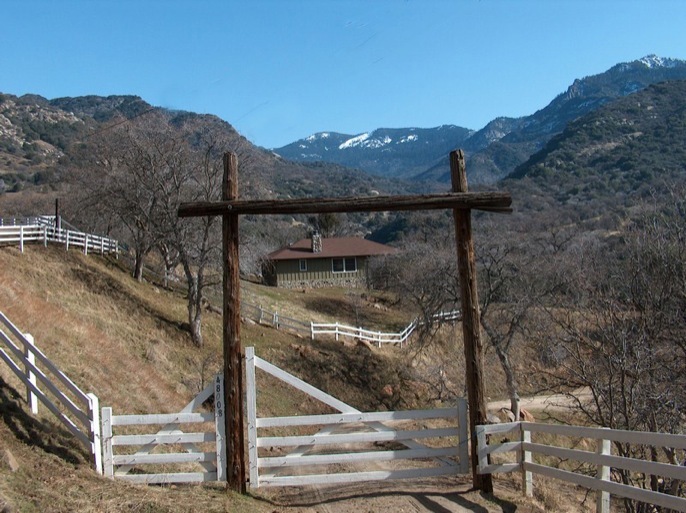 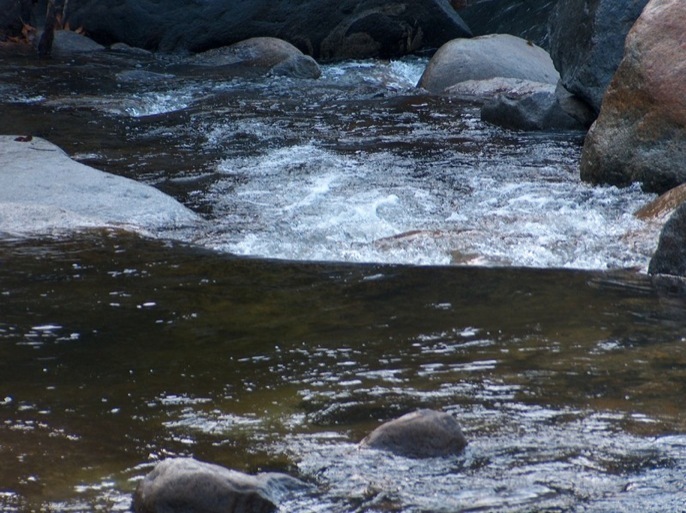 The property has views of snow capped mountains, South Fork Canyon and includes an amazing stretch of approximately 1800 feet of the South Fork River. 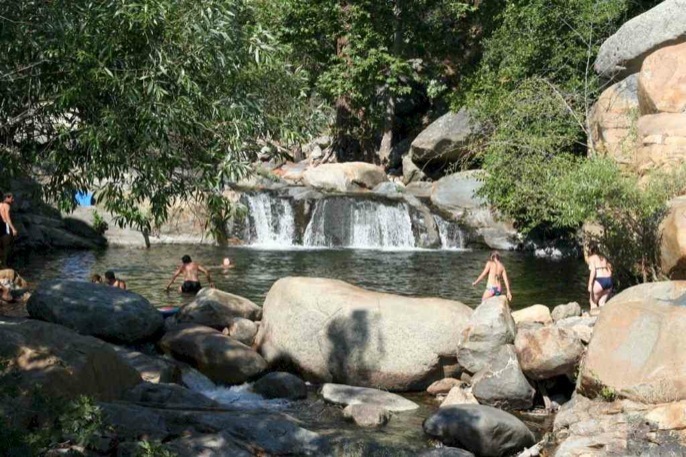 The property is at about a 2200 ft. elevation and the river cascades through the property with a series of waterfalls and pools. 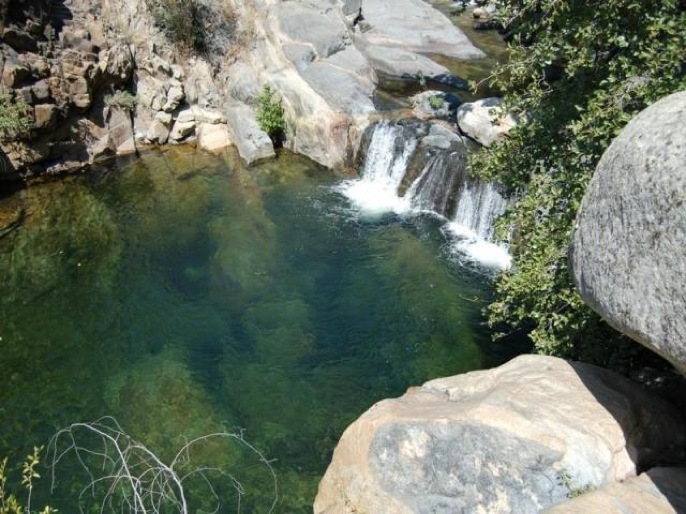 Just look at the exquisite swimming hole right out your front door. 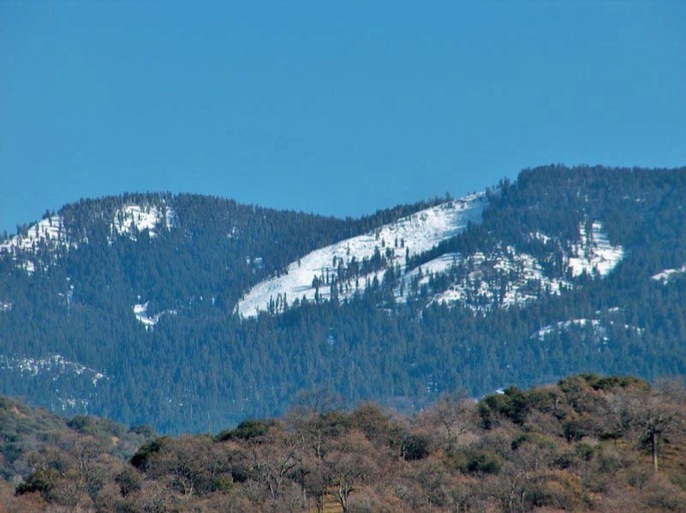 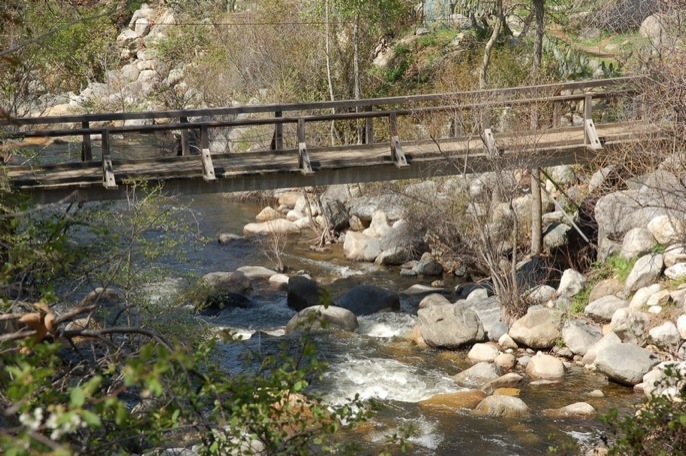 Three River, is a charming community east of Visalia adjoining the Sequoia National Forest. 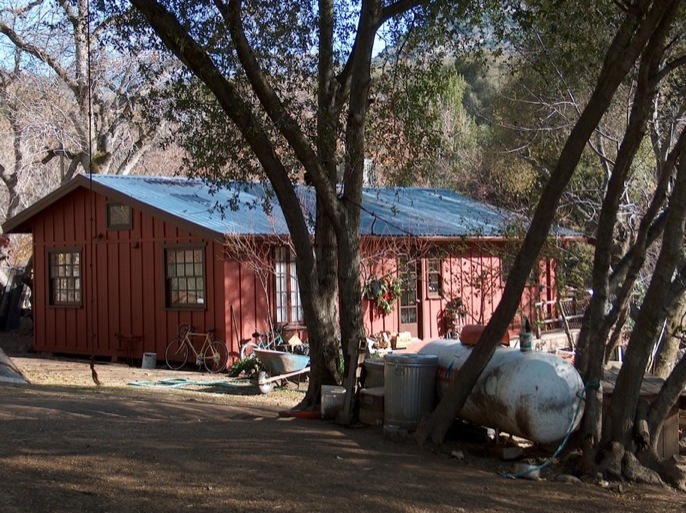 There are three homes on the property and a prepared building site for another residence. 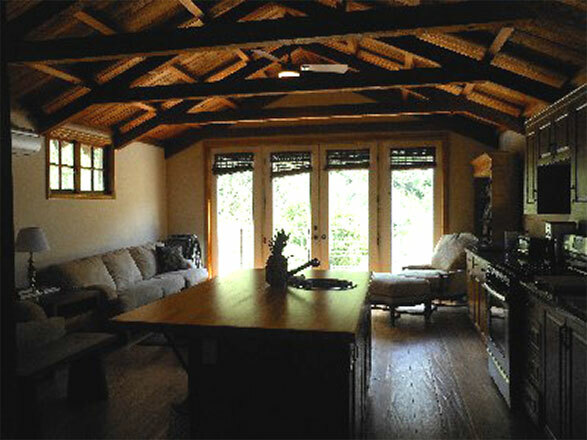 A wonderful barn has just been converted to the third residence overlooking the river. 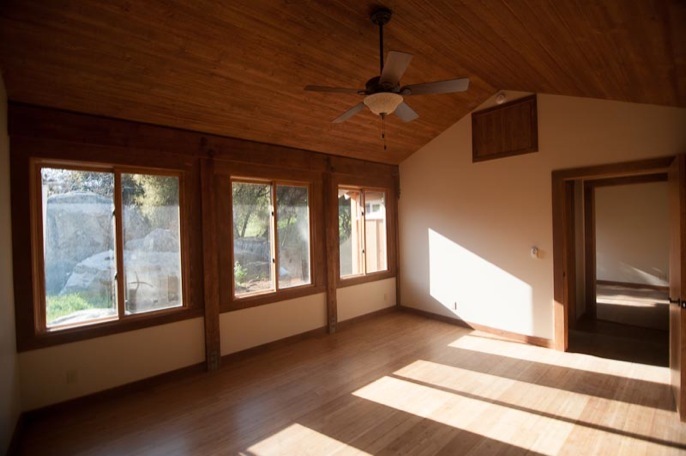 Approx 2500 Sq.Ft, 2 stories, can be 4 bedroom. 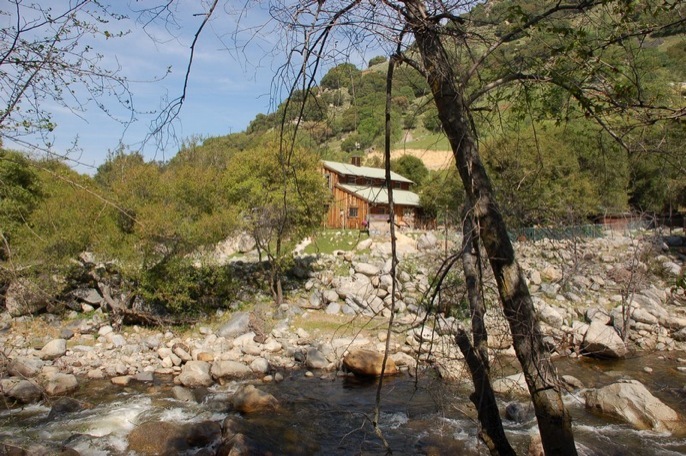 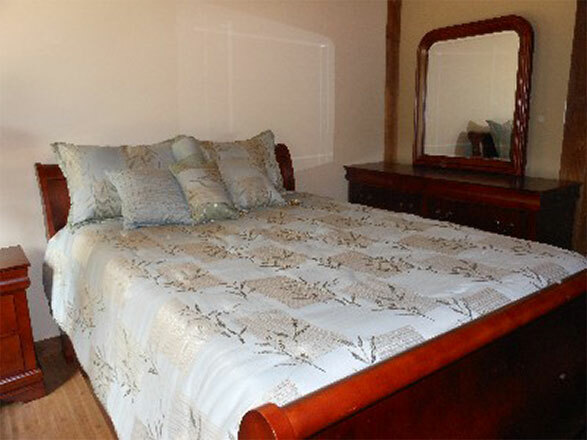 Caretaker Home, overlooks the river, 2 bedroom, 2 bath, approx. 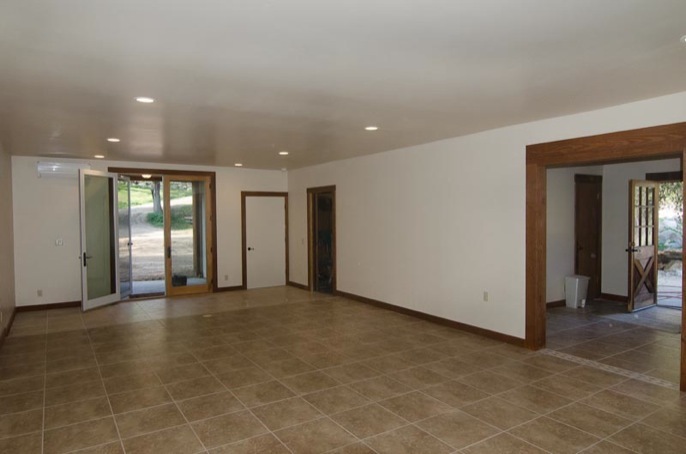 1200 Sq.Ft. 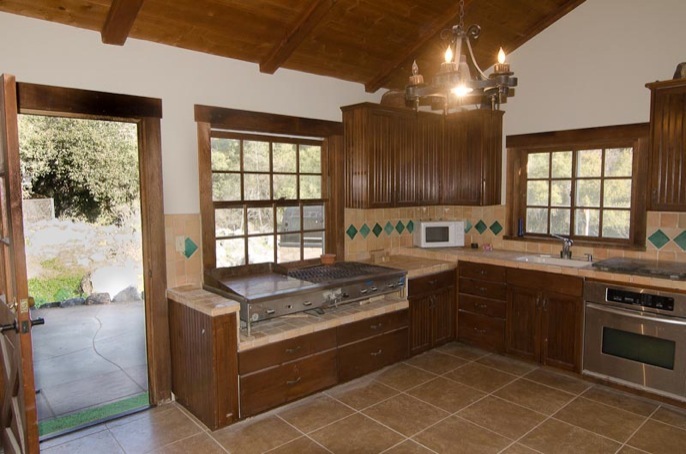 ** $30,000 for biz, furniture, livestock and feed on hand to be paid outside of escrow. 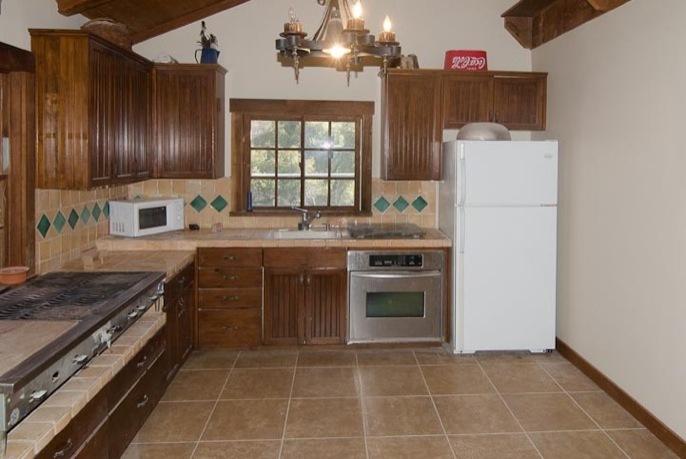 Income: Approx. 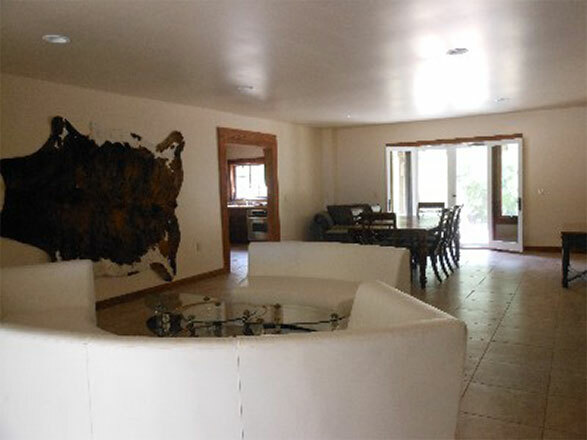 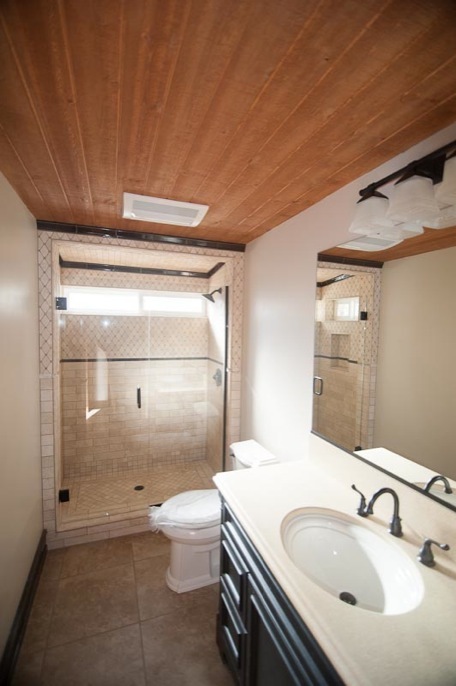 $50,000 grossfrom weekly rental. 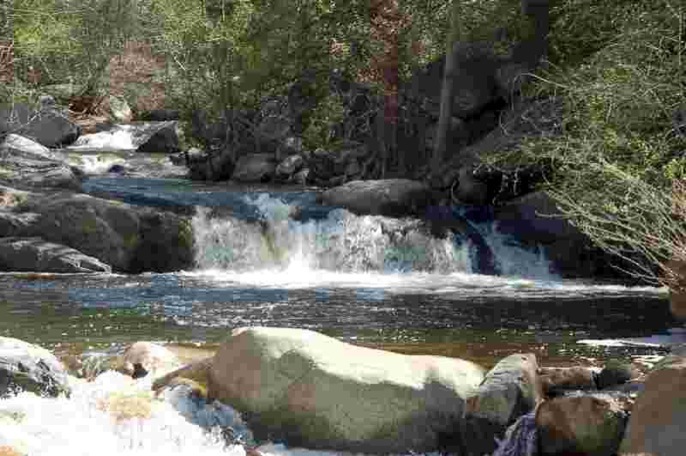 The following Pictures are of the River, Landscape and Surrounding Mountains.